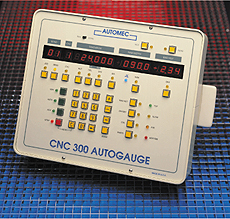 Specialized in the area of retrofitting either existing or newly purchased pressbrakes and shears with simple, reliable, and cost effective gauging systems. 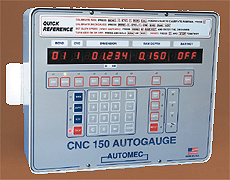 A control for Automec backgauges that can be programmed as simple as our popular CNC150 or it can be programmed to utilize an array of sophisticated functions. 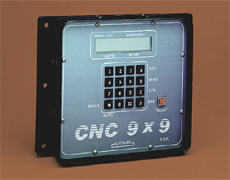 These systems are noted for their ease of programming, high reliability, and positioning accuracy.